It would be foolhardy of me to elevate another humble servant of Christ in such a way that they eclipse Jesus himself. We in the Army are certainly not seeking to deify a human being in the promotion/election of General. There will not be any white smoke going up to the heavens as the High Council eventually elects its next General. 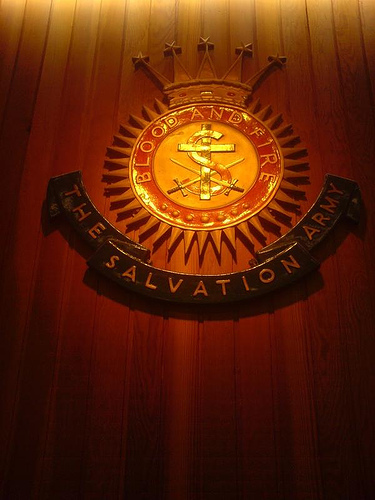 We will not seek to promote a General into Sainthood here either. ‘Dear Lord, you know each precious soul who is a part of this army. We are your servants seeking to preach Christ crucified to a dying, sin sick world. May your light continue to shine on our paths as we listen to the proddings of your Spirit. I ask that you guide our leaders who will be gathering soon for the high council. Please provide them safety as they travel, discernment as they pray and consult you for directions. 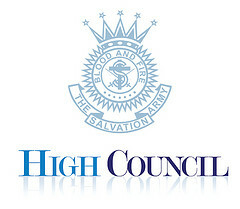 We humbly acknowledge that Your will be done in and through Your people…may it be so also within the high council. As the days leading up to this appointed time quickly speeds by, please continue to pray for all of the Commissioners, lift up The Chief of the Staff, Commissioner André Cox as he makes these preparations and offers his guidance on the onset of the high council. 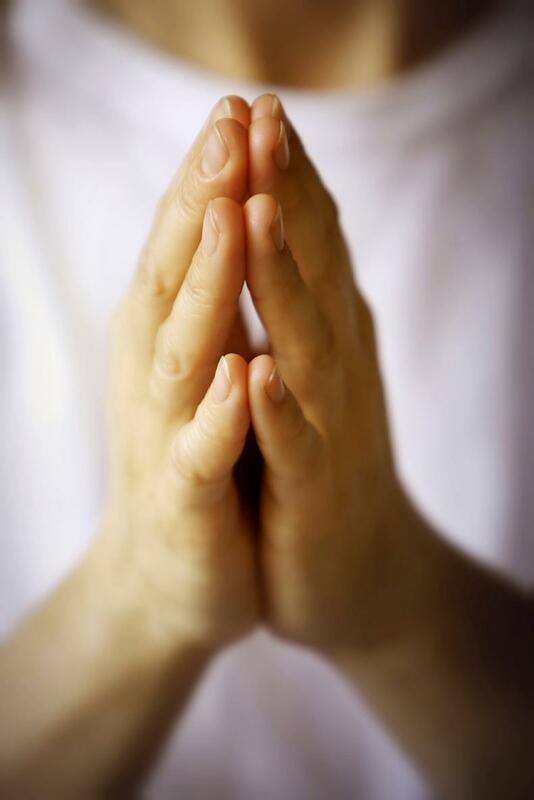 Prayer is a vital and formidable weapon that we as saints of God are called upon to utilize. We are most likely unsure of how this whole thing works, but we are trusting in the One who will guide each and every leader. We also further acknowledge that Christ is first and foremost the head of our Army…and in that regard we already have the victory!